For those of you not in Austin (or those of you in Austin who don't get downtown much), the Arthouse museum, Austin's oldest arts organization, went through a big modern remodel. Check out a slideshow of the contemporary redo, which has some mid-century design influence in it. 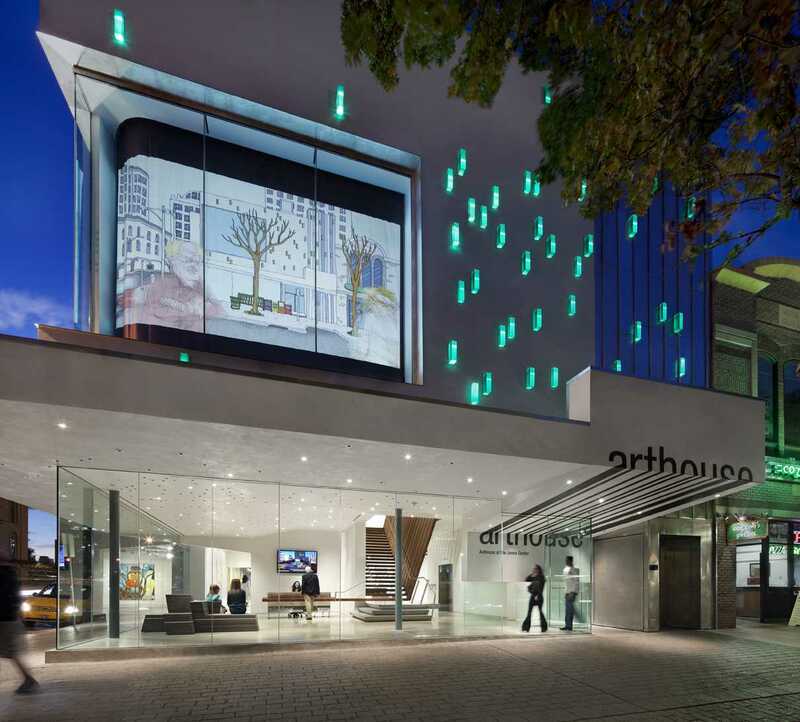 The new Arthouse is an expansion of the existing contemporary art space, reworked to maintain many of the original architectural qualities of the building as it has evolved over the past 100 years. The new design employs inventive elements that combine function with aesthetics, and features tactical additions that intensify the building’s layered history. 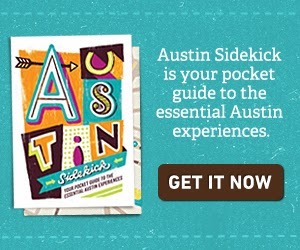 The new design is a vital urban presence for contemporary architecture and art in the heart of downtown Austin. Those glass blocks are spectacular! I see a road trip for something other than buying for the store coming up soon.